ARUA – Onduparaka once again look like themselves in the StarTimes Uganda Premier League. After a run of seven games without victory, the Caterpillars are now back in business, winning three of their last five. Having slipped down into 7th at some stage, the Arua based side are now back into contention for top three. 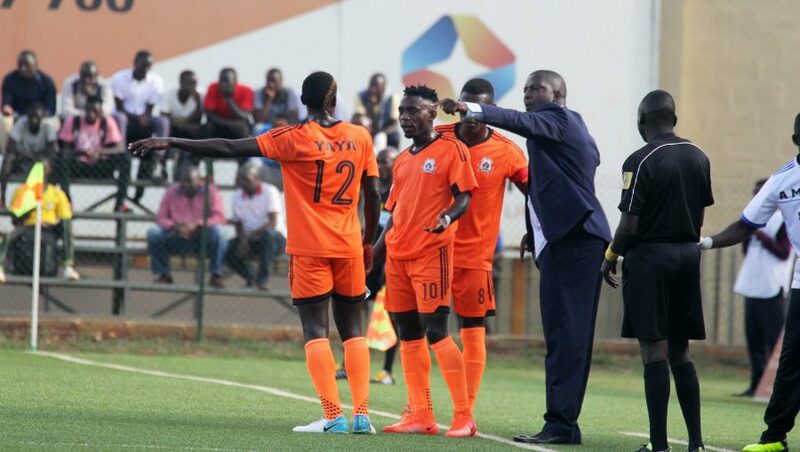 Sitting 5th before a kick of the ball on Friday, they are just five points behind third placed URA and four adrift of Mbarara City who occupy fourth. Facing Tooro, they come up against a side that also has similar ambitions like theirs. Tooro have been one of the consistent performers this season with all that being down to their magnificent home form. Their only loss at home came in the opening fixture against Kirinya JSS, one they lost 2-1 at Kavumba. Wasswa Bbosa’s side then move to Buhinga after that game (vs Kirinya), where they played 11 league games, won 8 and drew three. However, they were forced to change their home ground once again and had to move to Wankulukuku where they have won their only fixture so far, defeating Bul FC 1-0 last week. With such impeccable home form, they would be expected to at least challenge for the title but that has not been the case due to a poor away record. Smart Obed’s side have managed only a single victory on the road this season with that sole win coming against Bul (0-1) back on 2nd of October. The rest of their games have culminated into five defeats and as many draws. Going to Arua, it will not be any easier again as they face a side that rarely lose at home. 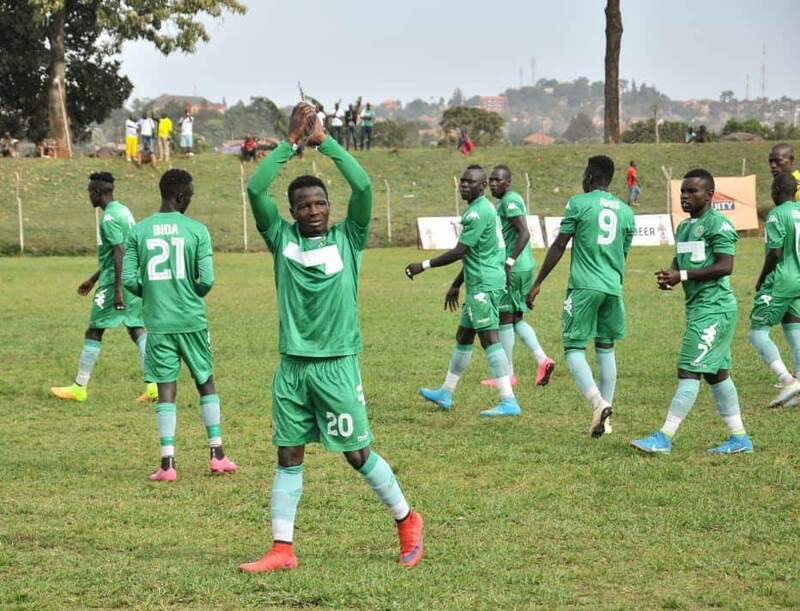 Onduparaka have lost only two League home games since joining the top tier in 2016 and those losses have both come against SC Villa (0-1) and KCCA FC (0-2), two of the biggest side in the country. Onduparaka will be looking to the likes of Ceaser Ochuti, Vianne Ssekajugo and Ezra Bida to steer them past Tooro United. For Tooro, they have Simon Sserunkuma, Mahad Yaya and top scorer Allan kayiwa, players who can inflict desired damage. This will be the 7th meeting between Onduparaka and Tooro United. In the first six, both sides have won twice, drawing the other two. One of Tooro’s victories came in the penalty shoot-out victory in the cup last year. This has been one of the lowest scoring fixtures during that period with only 8 goals scored between the two clubs in six games. Tooro have never defeated Onduparaka at the Green Light Stadium (D1 L1). Onduparaka head into Friday’s game having lost only one of their last seven League games (W3 D1). The loss came in the 1-0 defeat to Nyamityobora last month. At home, the Caterpillars are unbeaten in all their last 10 league games (W5 D5). All the draws in that period have come by virtual of a 0-0 result. Tooro also enter into the game on the back of some impressive form, having lost only one of their last 13 League games (W7 D5). However, away from home, Bbosa’s side are winless in their last 9 league games (D5 L4).